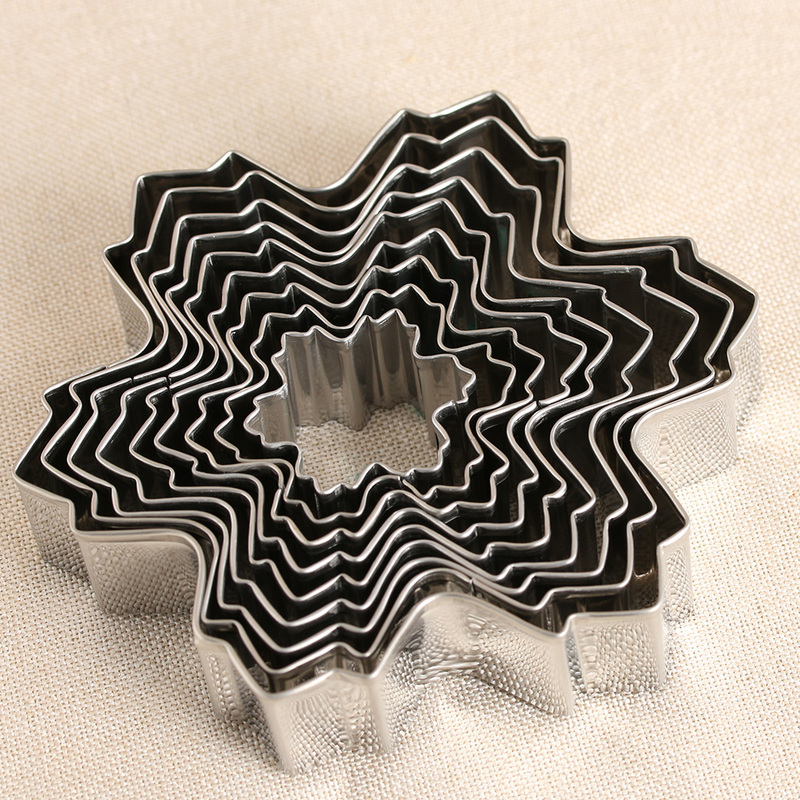 9Pcs/Set Snowflake Stainless Steel Cake Fondant Mold Pastry Biscuit Cookie Cutter Mould Decoration Tool - start from 5.49 USD. Nice choice finding products in China. Bitcoin payment support.